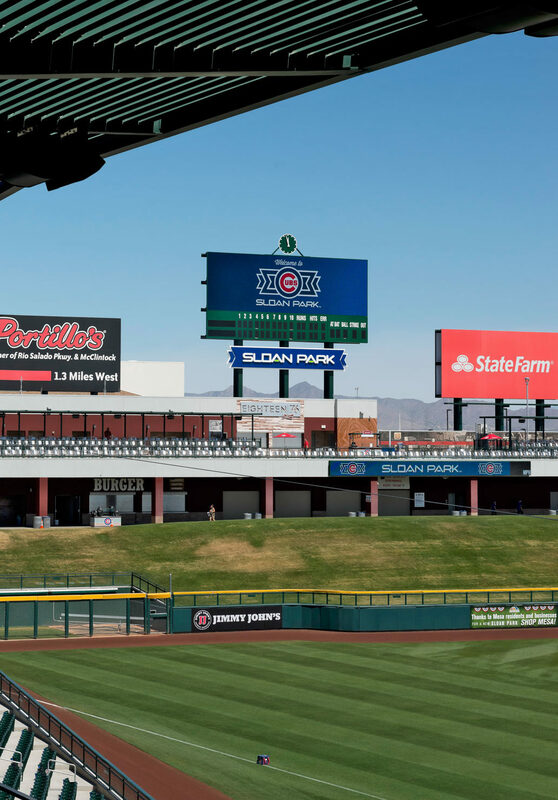 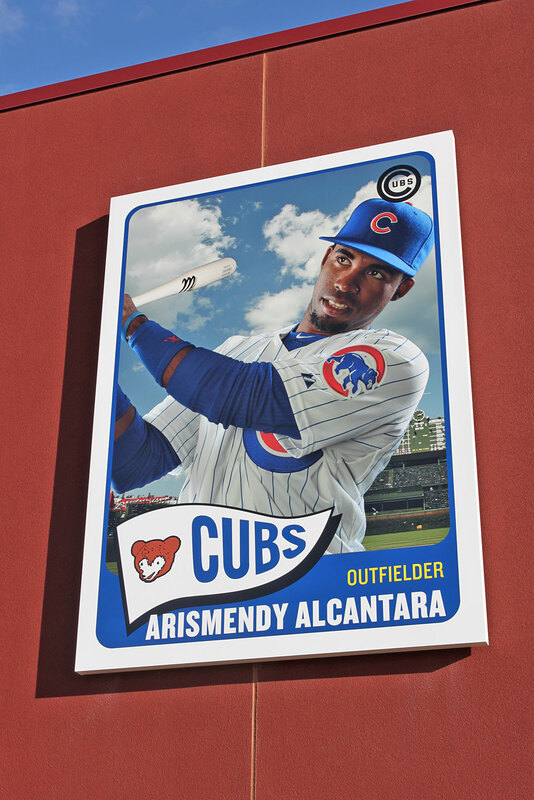 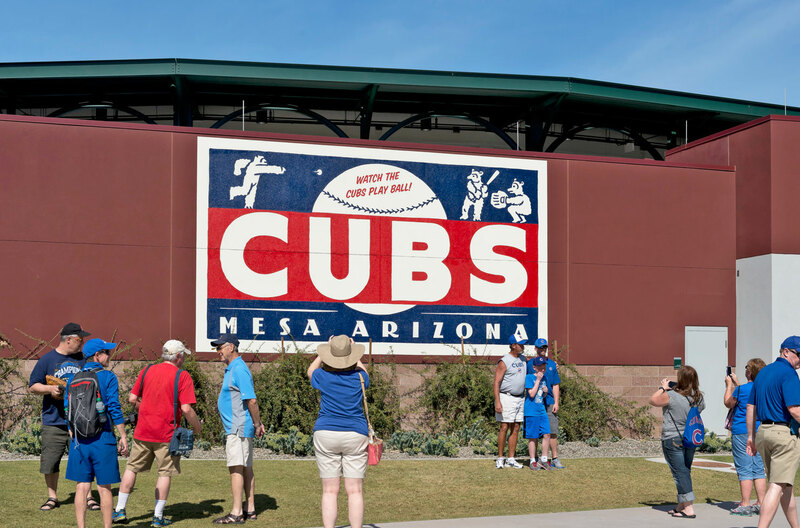 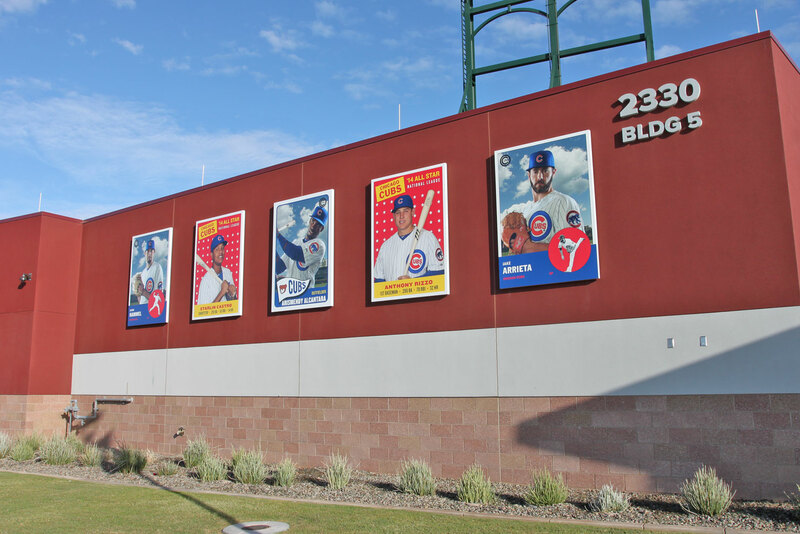 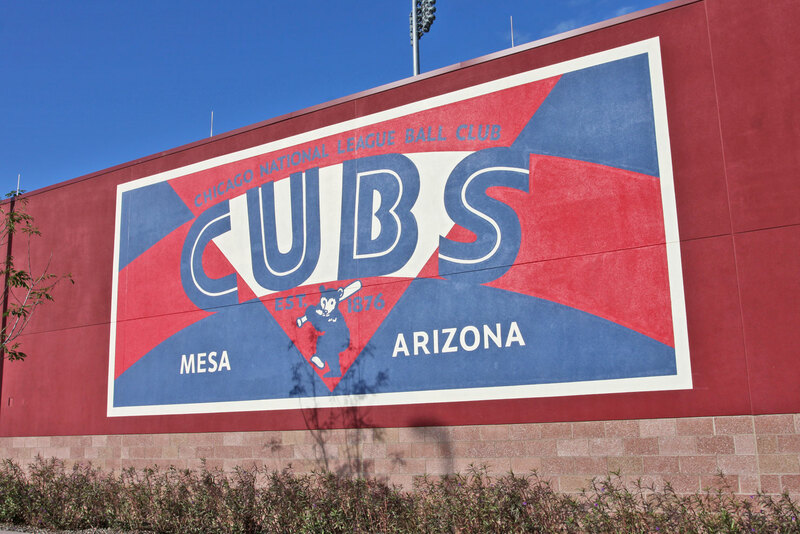 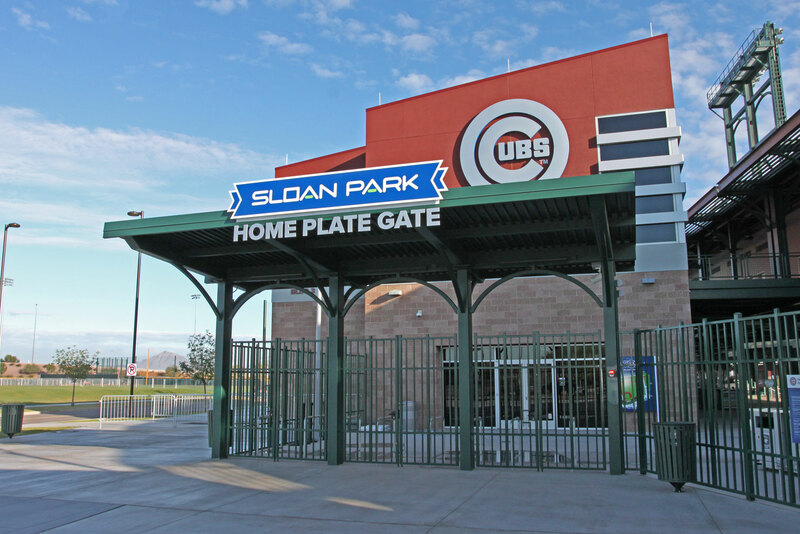 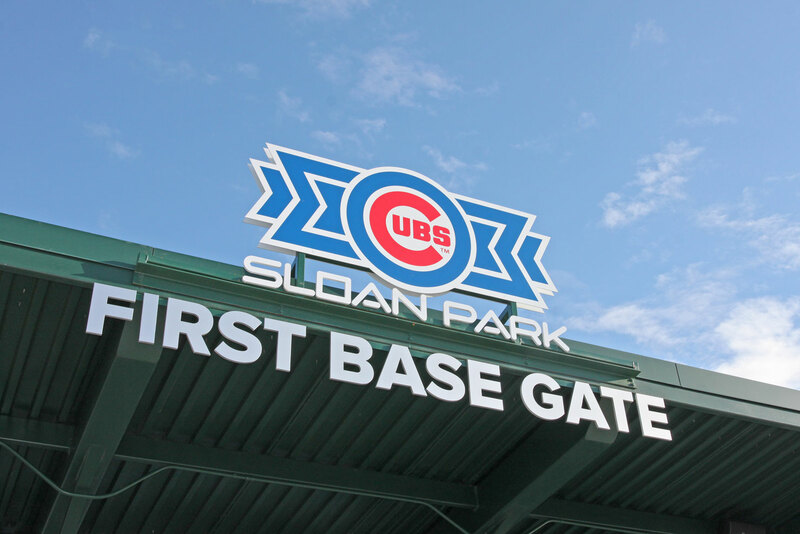 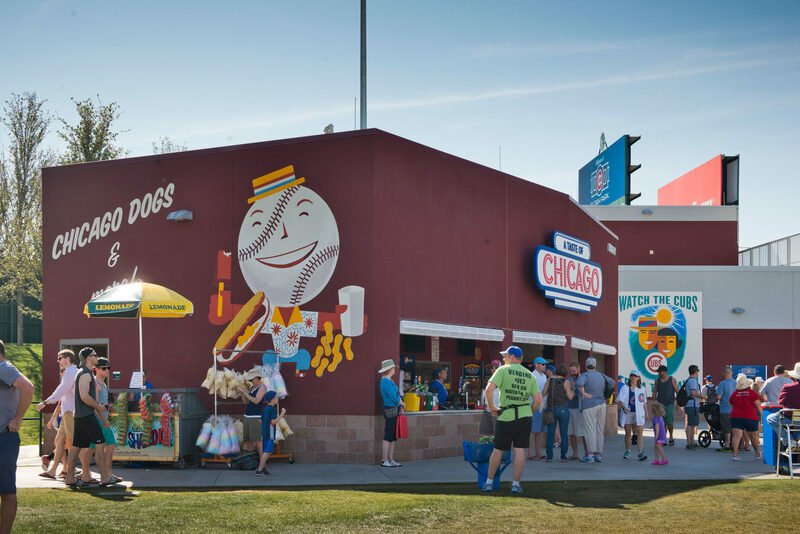 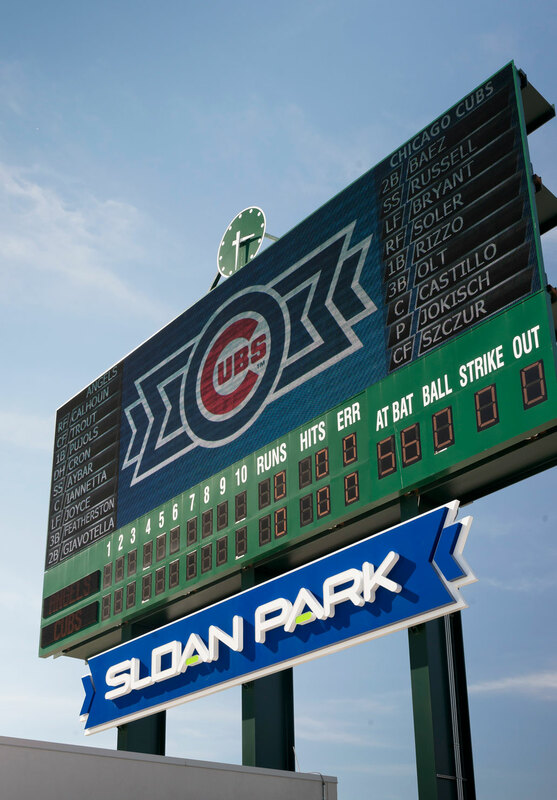 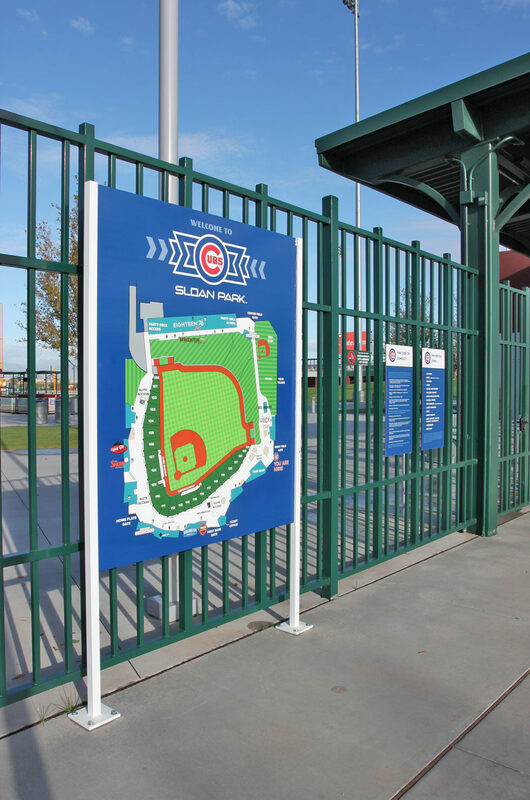 Sloan Park in Mesa, Arizona is home for the Chicago Cubs during Spring Training. 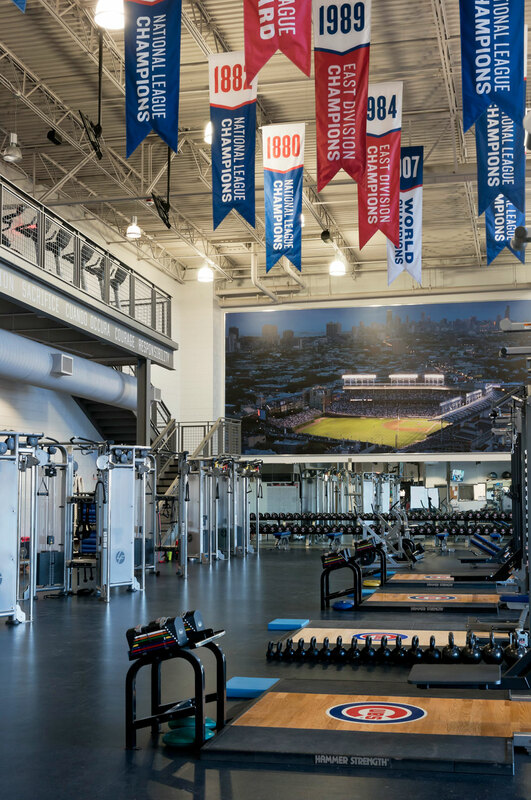 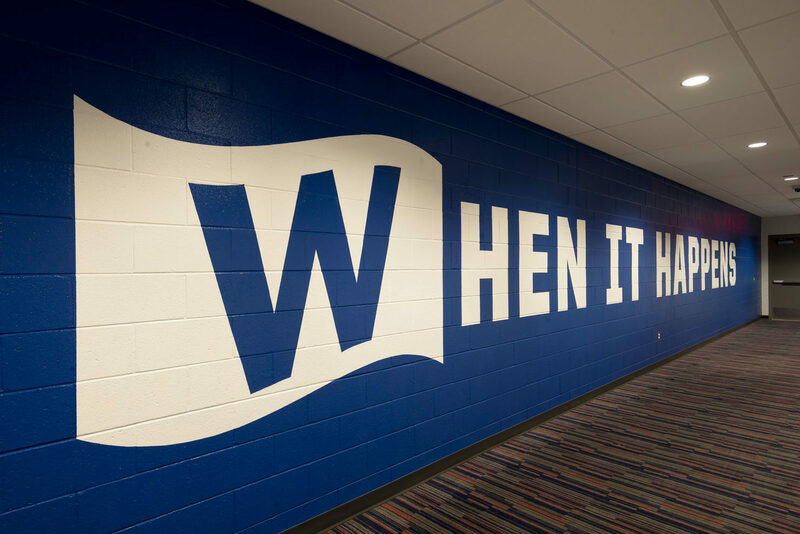 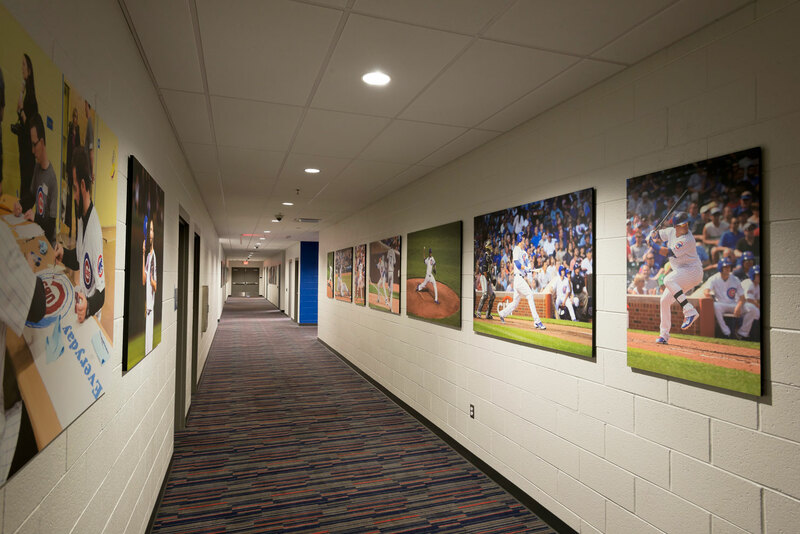 The park, opened in 2014, gives players and fans of the Chicago Cubs a warm welcome while preparing for baseball season. 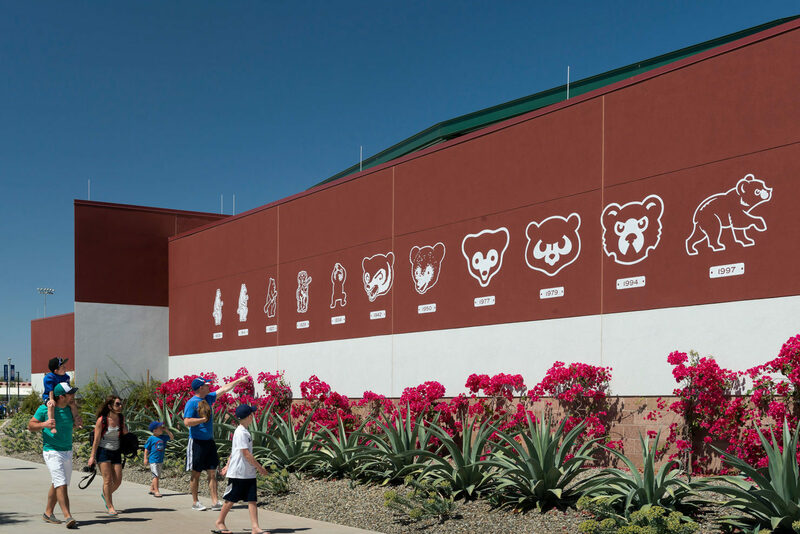 YDI was commissioned to create wayfinding, interior and exterior signage, as well as hand-painted murals around and inside the park itself. 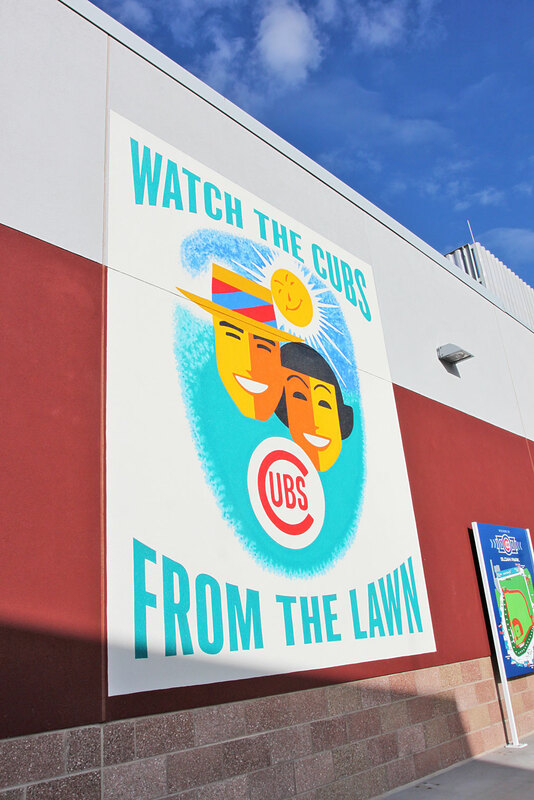 References to Wrigley Field and a vibrant history of mural painting inspired much of the design, bringing Chicago’s colorful personality to it’s temporary southern home.